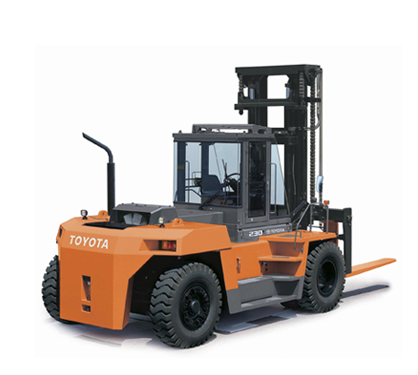 Every Toyota forklift undergoes the same world-renowned manufacturing process. Extra steps are always taken to ensure reliability and durability. Rest assured, these models are built to withstand the most demanding applications.